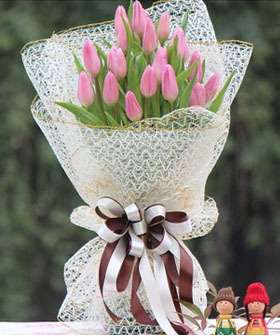 ﻿ 19 tulips, nylon net packing. 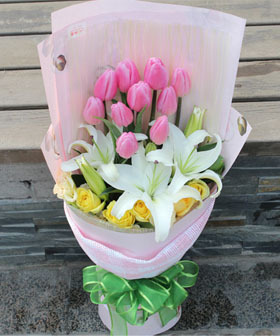 Delivery Tulip and other flowers to china. 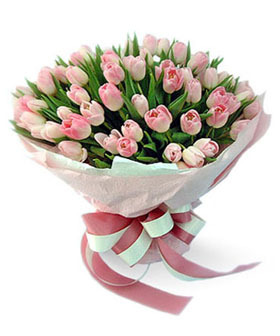 Note: Tulip is a type of flowers of seasonally, only available in December to March, and need to be ordered 2 days ahead. 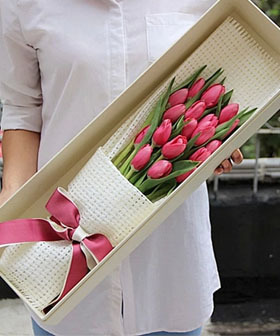 19 tulips, nylon net packing.